Expert coaches, world class facilities, warm weather and 4 star accommodation all combine to create a truly unique and memorable training camp. Price includes Half Board Accommodation based on two people sharing. Half Board Accommodation at the Occidental Hotel. Transfers from & to the airport. A structured training program throughout the week. 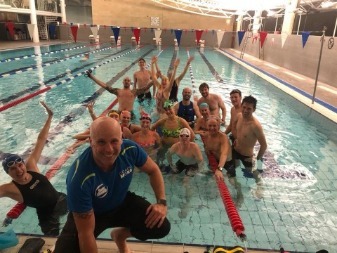 Daily coached pool/open water sessions, inc. lane hire & pool fees. 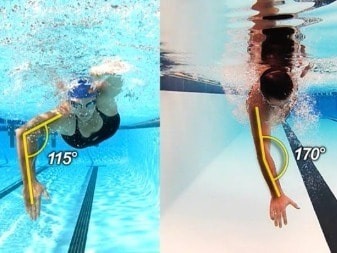 Swim Smooth's Advanced Video Analysis & Stroke Correction. 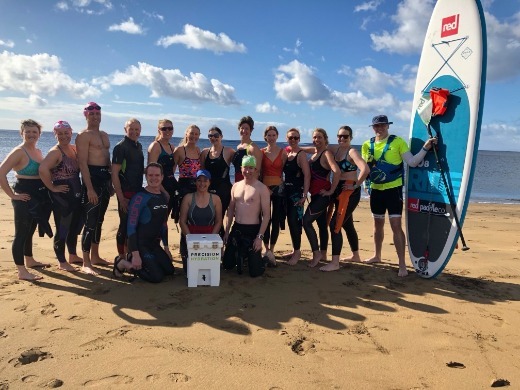 Open Water Swim Sessions with safety craft support. Transport to & from different swim locations on the island. Theory sessions so you also understand the science. Access to coaches for informal sessions/feedback. Our staff on site throughout your stay should you need assistance. Full access to gym facilities available on site. Book your camp in 3 easy steps! Reserve your place by paying your camp deposit online. Book your flights & pay the remaining balance of the camp at least 6 weeks prior to the camp start. We'll see you in the sun! Our team will collect you personally from the airport, giving you a stress free transfer! 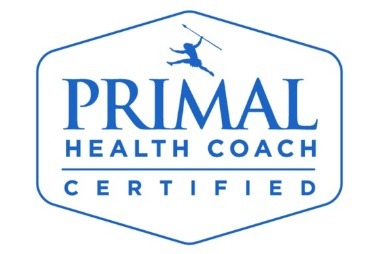 We are proud to give you one of the most experienced and enthusiastic coaching teams you'll ever meet. 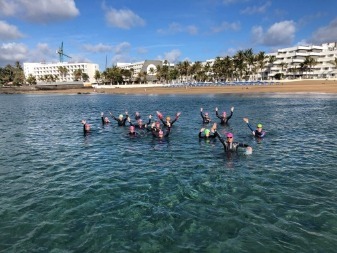 We have many years of experienced coupled with qualifications a certifications from the leading governing bodies of swimming and triathlon. 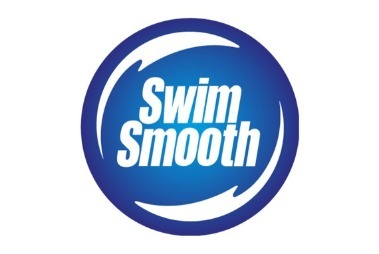 Our lead coaches are fully Swim Smooth Certified. 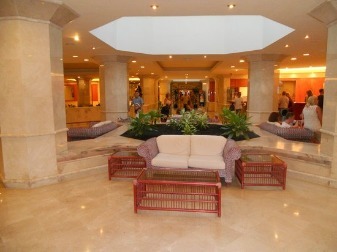 Your team of coaches are based within the hotel throughout your stay should you need assistance at any point. 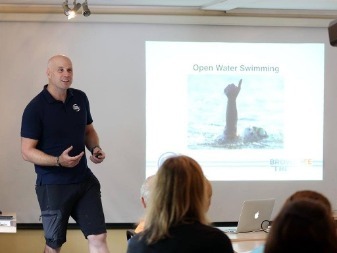 Morgan is our lead coach and has over 15 years experience coaching at the leading edge of Open Water Swimming & Triathlon. 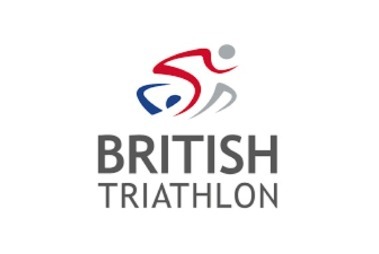 Gavin has been coaching triathlon & open water swimming for over 10 years and works with all abilities of athletes from novice to elite. Beverley brings a unique blend of passion & enthusiasm to our camps. Having previously been on a personal journey of discovery with us as a client. 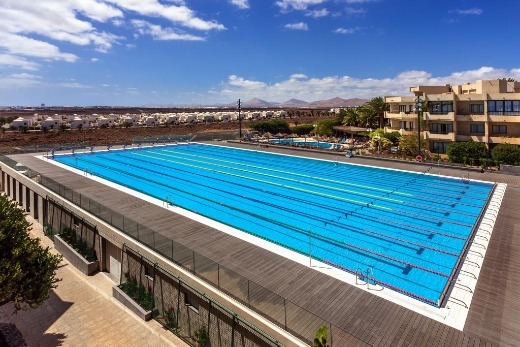 With a 10 lane, 50 meter Olympic sized swimming pool onsite in our hotel there is no better place to train. 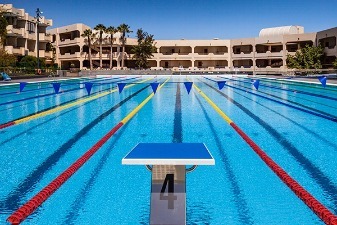 Early morning sessions mean you can literally walk less than 5 minutes to the pool. 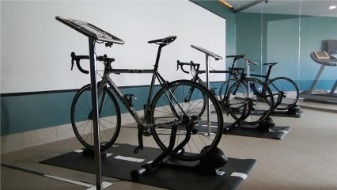 We also have a fully furnished gym that is available throughout your stay at no extra charge. 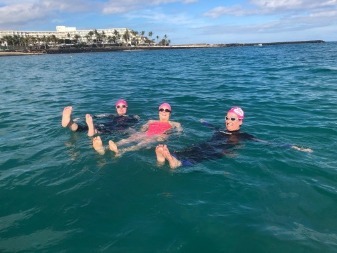 Our sea swim training takes place at various locations across Lanzarote and includes the Lanzarote Ironman Swim Course (you don't have to swim it all! ), which boasts crystal clear waters and stunning scenery. 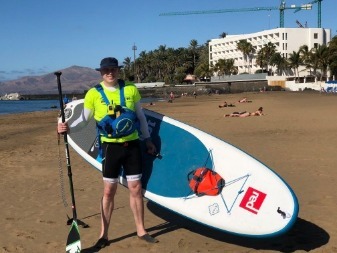 Safety of our clients is our upmost concern so all open water swims include paddler support. 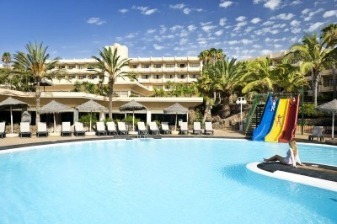 Our hotel boasts 4 star accommodation and is located in the resort of Costa Teguise. 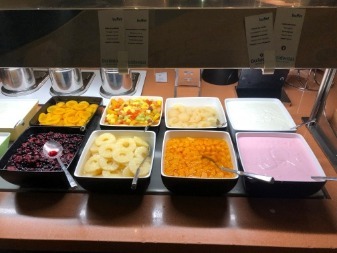 As well as the superb sports facilities the hotel caters for your more discerning holiday maker with everything you could want. This makes our camps a superb option for you to fetch your non training partner or family who can enjoy a great holiday whilst you train. 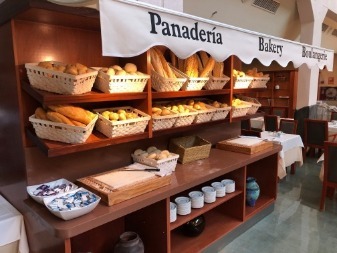 All camp accommodation is Half Board to take advantage of the superb catering available. 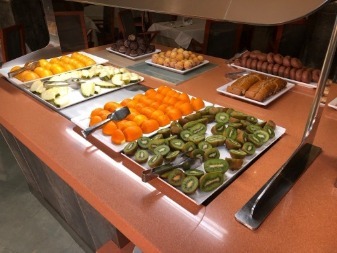 As part of the camp we have a reserved table for both breakfast and evening meals. This means that during busy periods you hungry athletes (and us coaches) aren't left queuing for a table.